Eager to give those in Douglas, Vidalia, Tifton, and Jesup an inside look at what Walker Jones Nissan offers, we’ve decided to create an introduction to our Nissan dealer. This brief copy will be going over a few of the key services that we offer including our expansive inventory of models, our helpful financial center, and our automotive service center. At our Nissan dealer, we’ve accumulated a wide array of models both new and used to help you pinpoint the exact vehicle you’re looking for. Sedans, SUVs, crossovers, minivans, trucks, and much more can be viewed either by stopping into our showroom or checking out our Nissan inventory online. A good example of what you’ll find is the Nissan Murano, a versatile SUV which easily supports passengers, cargo, and even touts impressive towing capacity. Another SUV, the Nissan Kicks, has unique flair and jubilance that quickly attracts the eye. Creating a financial plan that fits your needs is the exact goal of our helpful financial center. At our Nissan dealer, we have specially trained consultants on-site that will sit down and go over a range of options with you, touching on everything from leasing, buying, credit, long-term vs. short-term payments, and much more. If you’re eager to get a jump on the financial process, online tools like the pre-approval form or the trade-in calculator help you do just that. Regular automotive service of your Nissan model will ensure a long and healthy life. 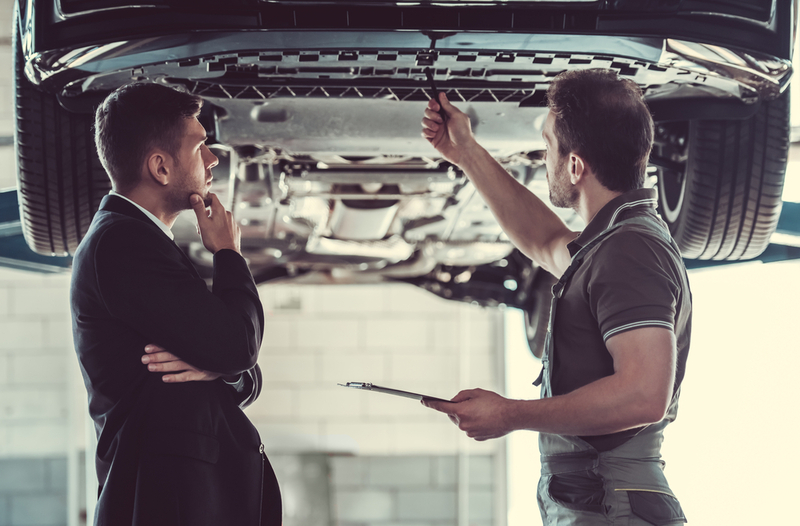 At Nissan dealer, we offer an on-site facility for routine procedures from oil changes and tire rotations to brake repairs and fluid replacements. Various discounts and coupons can be viewed online ahead of time and our online scheduler tool makes it easy for you to reserve a time that fits into your busy schedule! Give Our Nissan Dealer a Try! 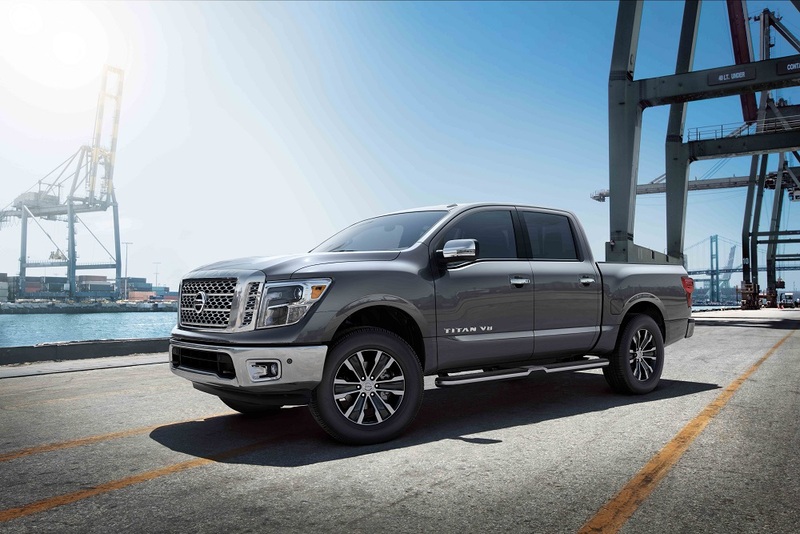 The sole goal of Walker Jones Nissan is to help pair you with the right vehicle and ensure that vehicle is properly cared for as the miles begin to rack up. So, if you happen to be in Douglas, Vidalia, Tifton, or Jesup, start browsing through our inventory. If you see a model you like, give us a call at our Nissan dealer near you!